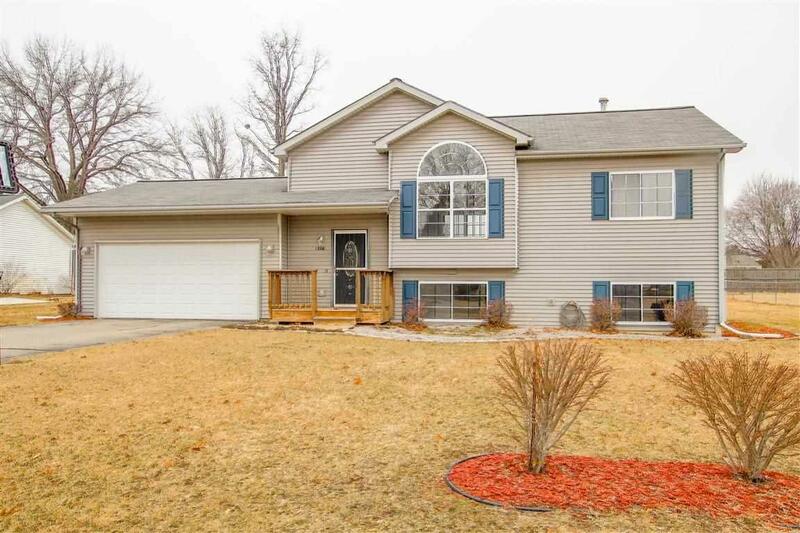 Don't wait on this 4 Bedroom, 2 Bath Gem! 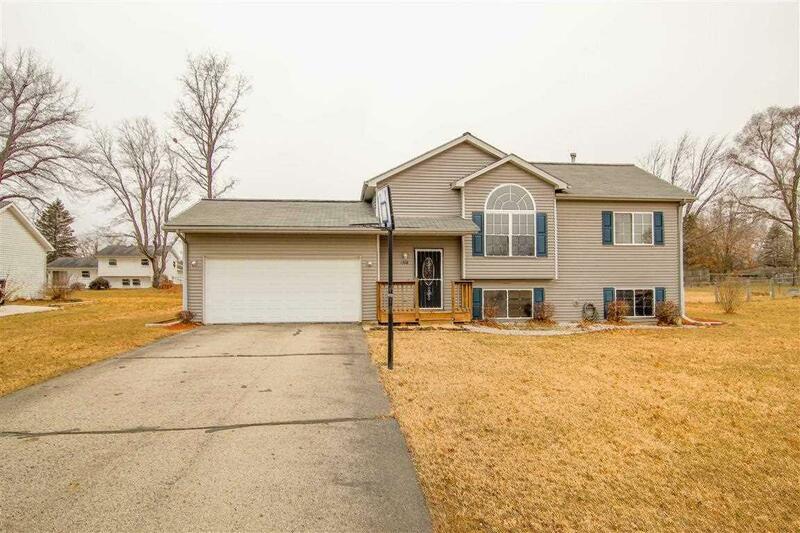 Located in Michigan Center School District in a Great subdivision. 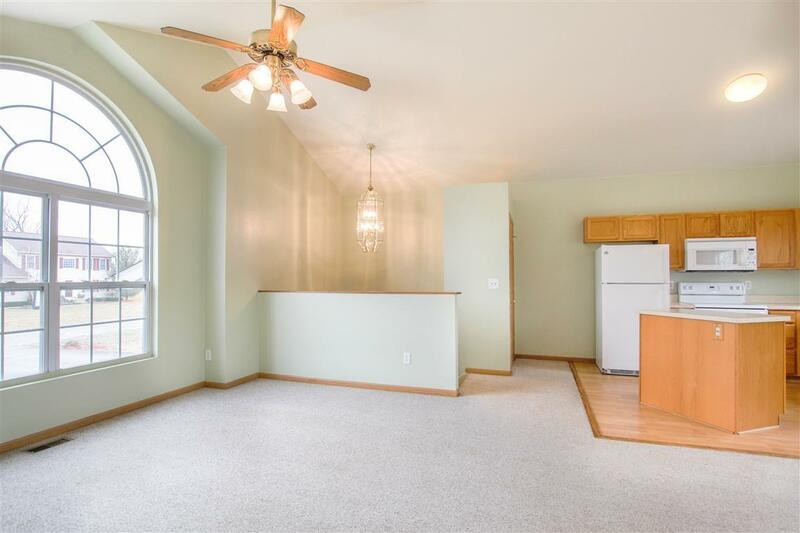 Freshly painted with open floor plan. 2 Bedrooms on the main level with kitchen opening to dining room and living area. 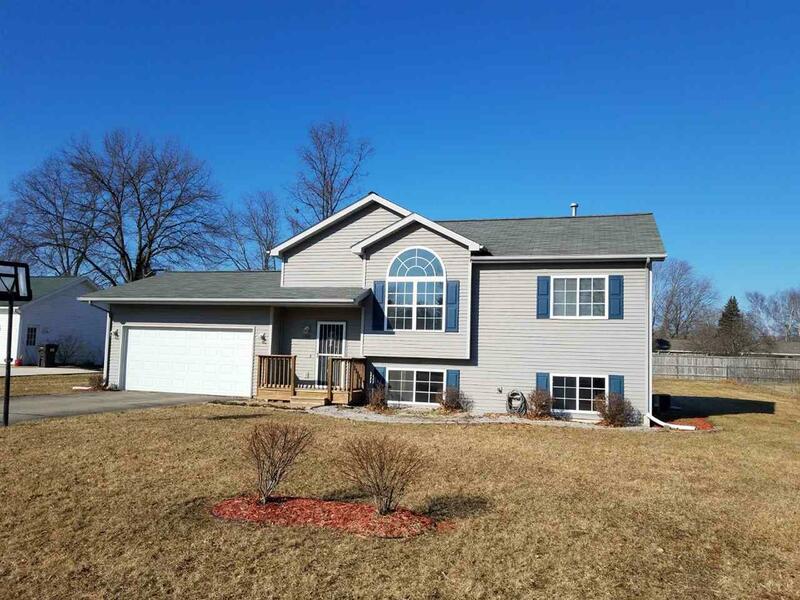 Lower level has 2 bedrooms, full bath, and family room. 2 car attached garage. Partially fenced back yard for children or pets. Move right in and enjoy!